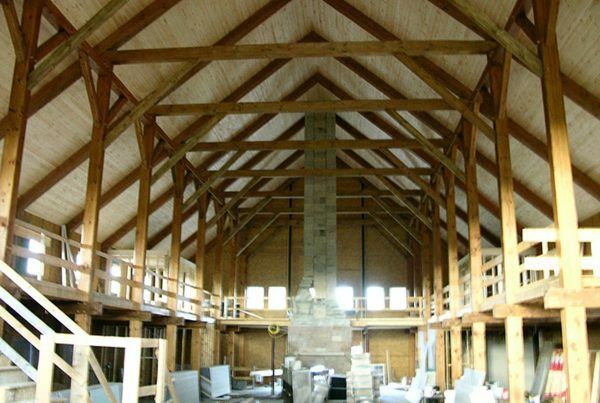 Big Twig Homes is proud to offer structural insulated panel (SIP) homes. These homes have a great deal to offer: great energy efficiency, structural integrity and great design potential. They could be just the right choice for you! Many people enjoy SIP homes because they require up to 50-60% less energy for climate control, and they are stylish and beautiful. 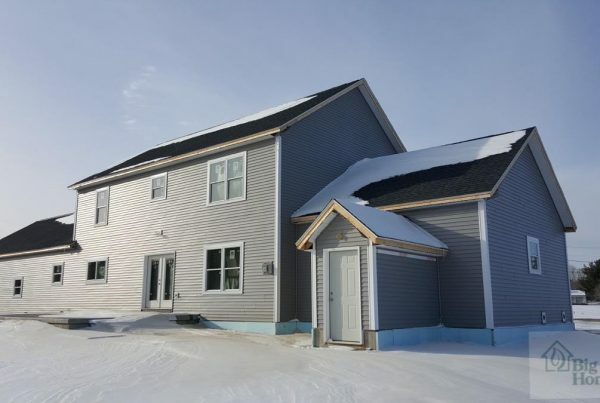 Would you like to learn more about structural insulated paneled homes? Here are the details that may help you decide if they offer the right type of home for you. 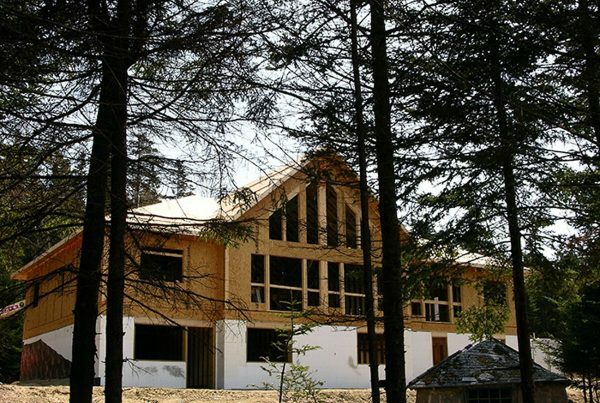 Structural Insulated Panels (SIPs) are the energy efficient alternative to stick-built homes. We believe without hesitation that your SIP home will be one of the most comfortable, quiet and clean structures you will ever own. 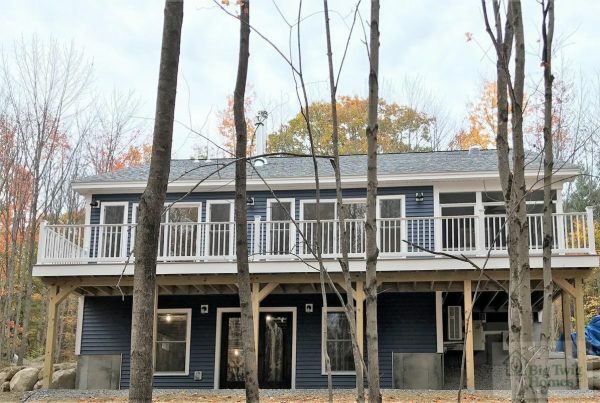 Unlike a stick-frame home, in which thermal performance is an afterthought, insulation is an integral part of a SIP home. Air and moisture penetrations are greatly reduced because there are so few thermal breaks. Big Twig Homes actually offers two different options to take advantage of structural insulated panels. 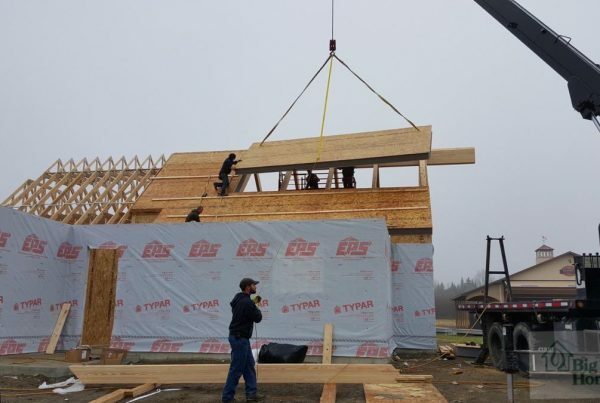 If you would like a brand new home built, then we will be glad to help you make that happen. We will work with you to design a home that is perfect for you and then we will build that energy efficient house with SIP panels. Alternatively, if you already have an existing home, we can install structural insulated panels right into your existing house, replacing the roof or walls of the structure. Installing these panels is straightforward, and you will begin to enjoy a difference right away! 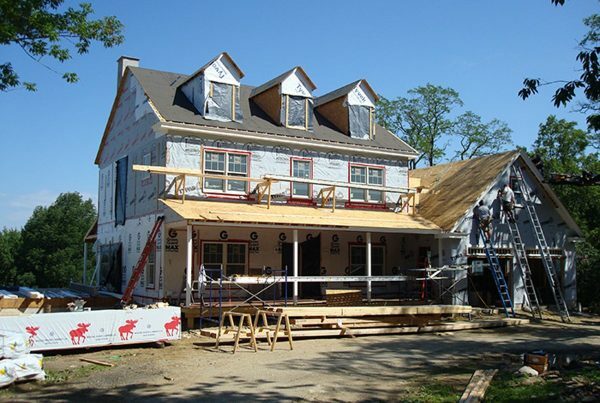 Two important components in building a home are design and energy efficiency. We all want to find ways to make our living costs lower. This is why SIPs were engineered. SIP stands for structural insulated panel, and these panels truly are cutting edge when it comes to home building for energy efficiency. Just how are they so energy efficient? Just what are structural insulated panels? 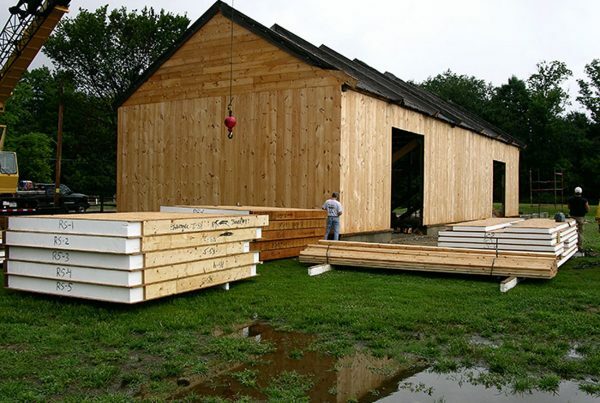 These panels use rigid foam insulation that is sandwiched between two wood sheets — typically (OSB) or plywood—to form the outer structural skin. The outer plywood skin is laminated onto both faces of the foam core. 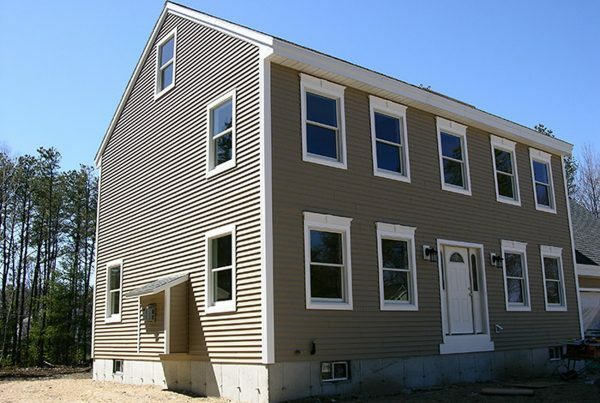 These energy efficient SIPs create a continuous insulating core to provide from 50% to 60% energy savings. Structural insulated panels can be used in several different ways throughout the homes. They can serve as insulation and paneling for the floors of the home, the walls of the home and even the structure of the roof. The more that the panels are used throughout a home, the more energy efficient it will be. Choosing a SIP home can be a great way to enjoy a newly designed and built house that is energy efficient. Even if you already have a home, we can retrofit so you can enjoy the benefits of SIP panels. All that you have to do is call Big Twig Homes today. 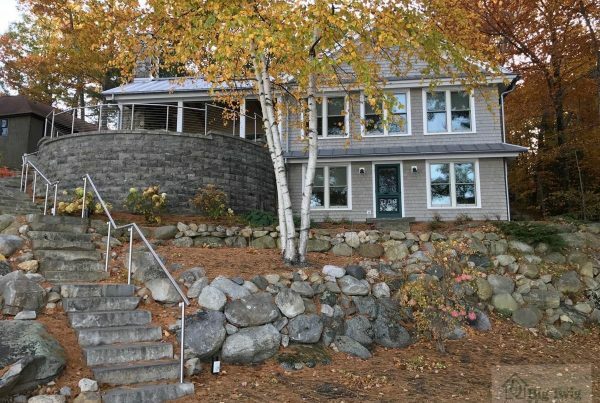 We will be glad to discuss your home needs, whether you want a brand new structural insulated paneled home built or you want to make your current home more energy efficient. Call us today and we will be glad to help you get started! 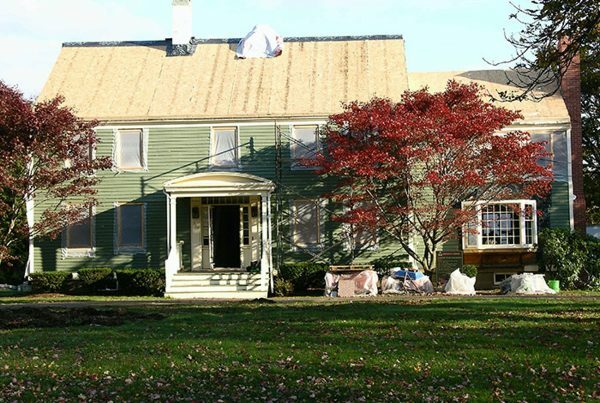 Traditional stick-built homes can include several different measures to provide insulation. For example, insulation can be laid in between the two-by-six studs that make up the structure of the home. This may offer some insulation, but it has many thermal breaks and air leaks. Every place there is a stud is a thermal bridge where the wood will transfer heat or cold into the home, decreasing energy efficiency. SIP homes are different. Structural insulated panels will be set in place creating your exterior walls with one hundred percent thermal insulation coverage. This uninterrupted layer of insulation guarantees that there are no energy leaks through the walls of the home, and thus very minimal energy loss through thermal bridging. To start with, rigid foam insulation is used for the core of each panel. It is laminated to two facings that are used for the structural integrity of the home. These panels are used for the exterior home walls, roof, and sometimes floor systems. You do not see the SIPs, but they are doing a great deal of work for you. SIPs provide continuous insulation. This means that your exterior home walls are well insulated. When you have a traditional home built, energy can be lost wherever wood beams or studs are placed since wood is a poor insulator and can transfer heat. In the case of SIPs, there is very little energy transference. This is how SIP panels work to increase your home’s energy efficiency when compared to stick-built homes. SIPs can also be used the roof and flooring system for greater insulation. 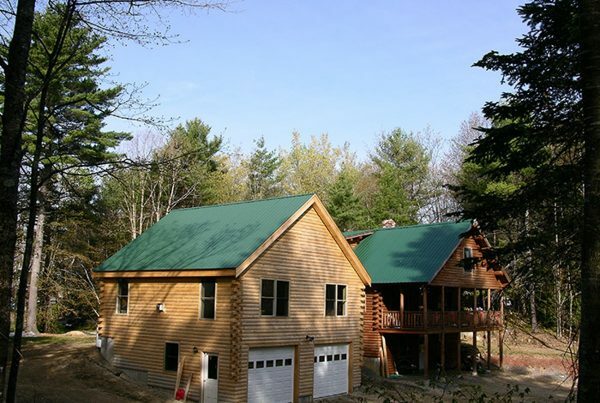 ”I was introduced to Big Twig Homes by Katahdin Cedar Log Homes as my local representative. 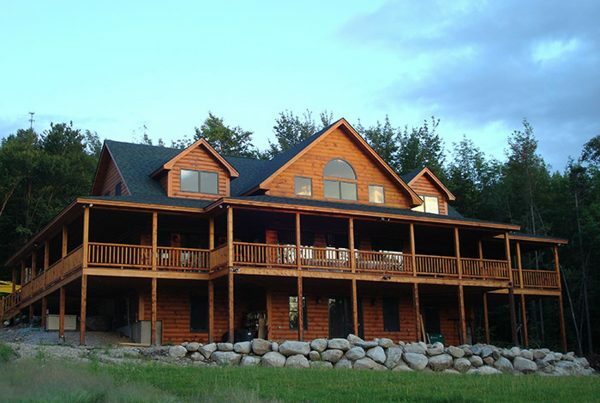 I have been working with Aaron to design and build the log home of my dreams. He has been most helpful in answering all my questions, giving me suggestions, and showing me the ins and outs of log homes. He is very knowledgeable in all aspects of the project and very easy to work with. 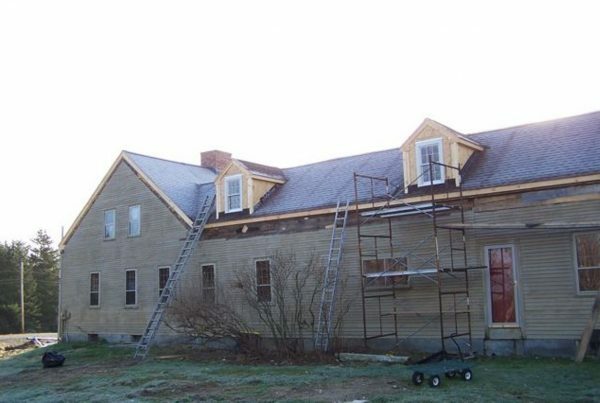 I am looking forward to completing this project with Aaron as my contractor and adviser." Interested in a SIP Home project? The best way to get in touch about a new project is to click here to fill out our estimate form. Can we keep you up to date? Yes, I'd like to receive occasional updates from Big Twig Homes.